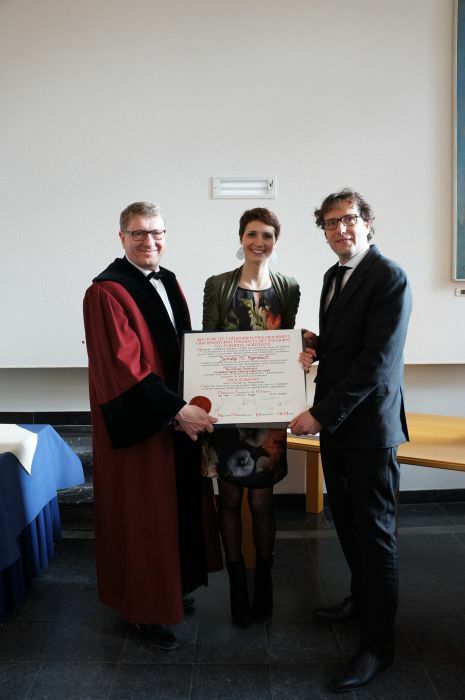 Erik Driessen holds a master degree in educational science and a PhD in medical education. He is Professor in Medical education and Chair of the Department of Educational Development and Research at the Faculty of Health, Medicine and Life Sciences of Maastricht University. For the Journal Perspectives on Medical Education he is Editor in Chief. Driessen is interested in evaluation and assessment. More specifically, topics such as learning and assessment in the workplace, mentoring, and the use of portfolios for learning and assessment have his interest. Moreover, he is interested in education across different cultures. He publishes on these topics in different journals and books. A part of his work is international: he mentors PHD students from diverse countries and he participates in a variety of international projects, such as consultancies and research projects in and outside of Europe. In 2008, he was a visiting professor at the Gifu Medical School in Japan. Since 2016 he is an Honorary Fellow of the Academy of Medical Educators. And since 2017 he is a Professor of Medicine at the School of Medicine of the Uniformed Services , United States of America.